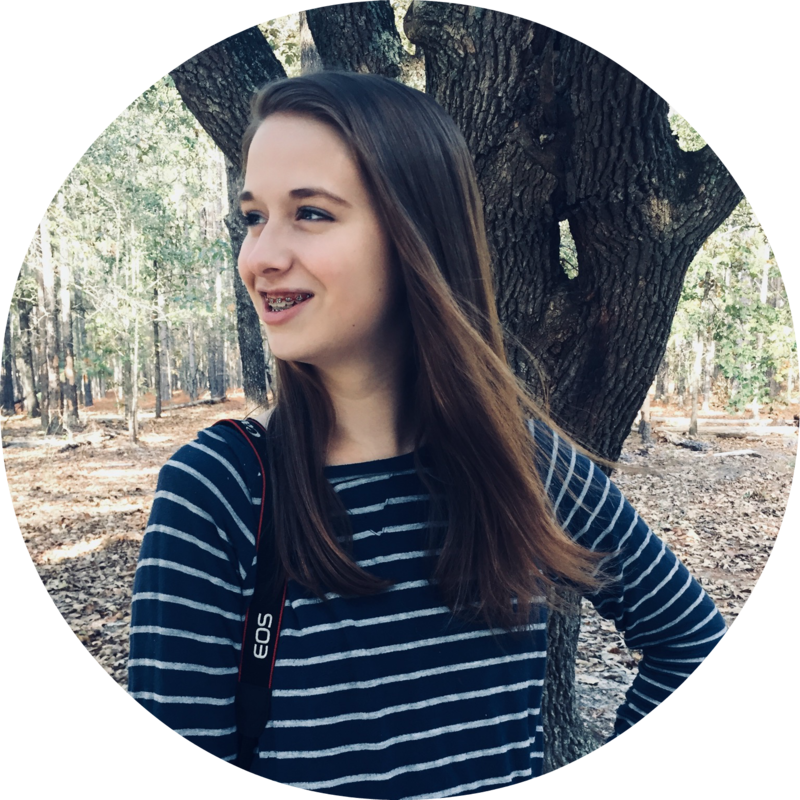 My name is Maddy and I am a 17 year old with a passion for photography. I have been taking pictures for as long as I can remember, and I wouldn’t want it any other way. Photography is something that I have really grown to love, and taking pictures is just what I do. I absolutely love traveling and getting to photograph new places. Besides photography, dance is my biggest passion. I danced for 14 years but recently had to stop. I still love dancing though and all things theatre related. I used to be a gymnast as well but quit due to injuries. I also really enjoy reading and most of the time can be found with either a book or camera in my hand. Thank you for stopping by my blog! Be sure to head over to my contact page if you have any questions or want to chat. I love hearing from my readers! Can I share your blog on Pinterest? You’re blog is really cute! I love it and all of you’re pictures! ❤ Please take some time if you can and check out my blog! I love your photography, keep it up! Oh, so cool! I’m sure you’re blog is lovely. 🙂 Thanks for stopping by! You have a very good photography eye, especially for a 17-year-old! Keep shooting! You are very talented.